Since 2002, Saico Healthcare Pvt. Ltd. has provided the finest, all-natural Herb Extracts and time-honored herbal remedies that are formulated to maximize your good health right now and to maintain your best physical condition for many years to come. Natural Herb Extracts are highly demanded by our customers for their chief medicinal properties. 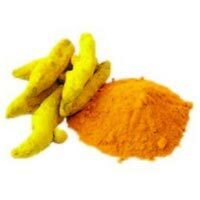 We are regarded as one of the topmost Medicinal Herbal Extracts and Pure Herbal Extracts Exporters and Suppliers from India. We invite you to browse our comprehensive website and the extensive information we have carefully researched, in addition to our full line of quality, all-natural herbal products that are available to you. The Range of our Herbal Extracts is inclusive of Curcumin Extract and Garlic Extract. We are a major Curcumin Extract Exporter and Supplier in India. 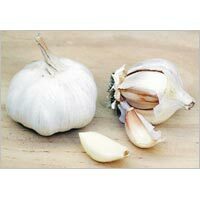 We are a remarkable Garlic Extract Exporter and Supplier in India. 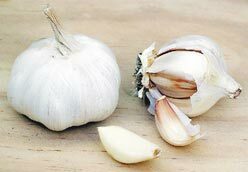 The Garlic Extract, offered by us, has high therapeutic value. Our Garlic Extract helps in reducing the level of cholesterol in the blood and stimulates blood circulation. We deliver our Garlic Extract in hygienic packaging material to ensure longer shelf life. © Copyright 2009 - 2010. Saico Healthcare Pvt. Ltd.